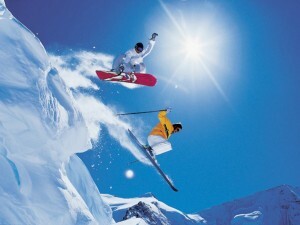 The mountain of Коpaonik has about 200 sunny days a year and about 160 days with snow. The skiing season lasts even longer, because over 70 % of the resort’s terrain is covered by the artificial snowmaking system. 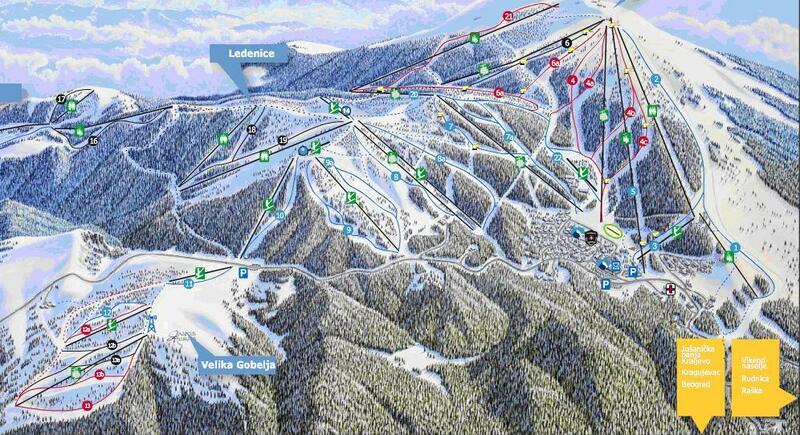 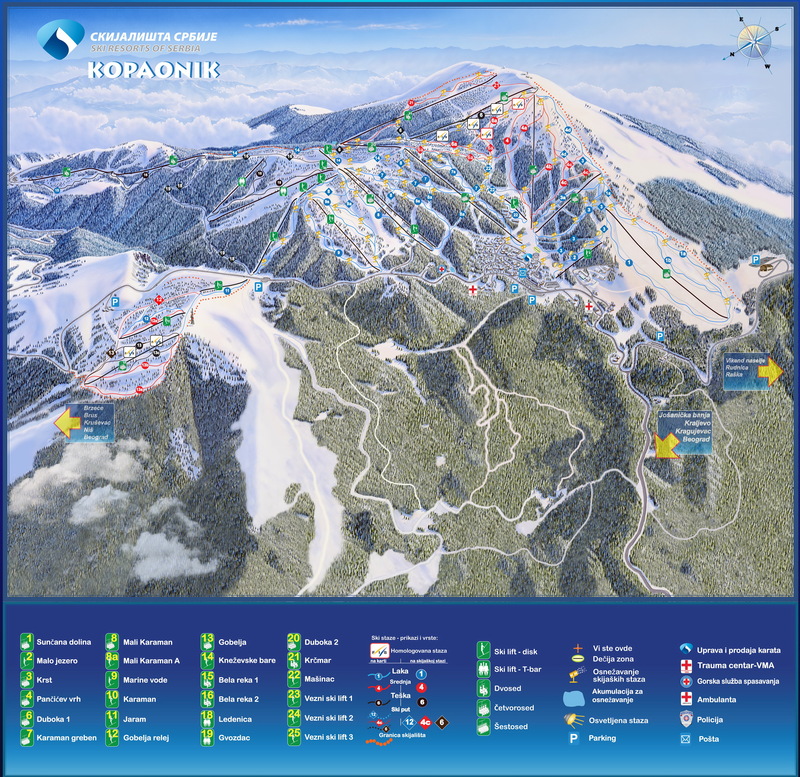 The ski resort has nearly 55 km of tracks for Alpine and 12 km for Nordic skiing. The runs are well prepared, and night skiing on a lit track is also possible. 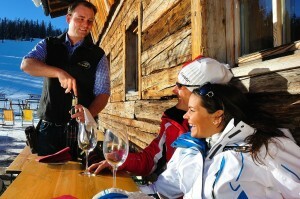 For the youngest skiiers and all other beginners there is a secured area with a conveyor and carousel. 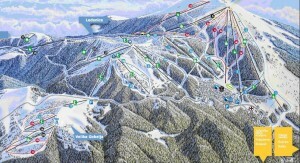 All tracks are well-connected with a network of ski lifts, with a capacity of over 32,000 skiers per hour. 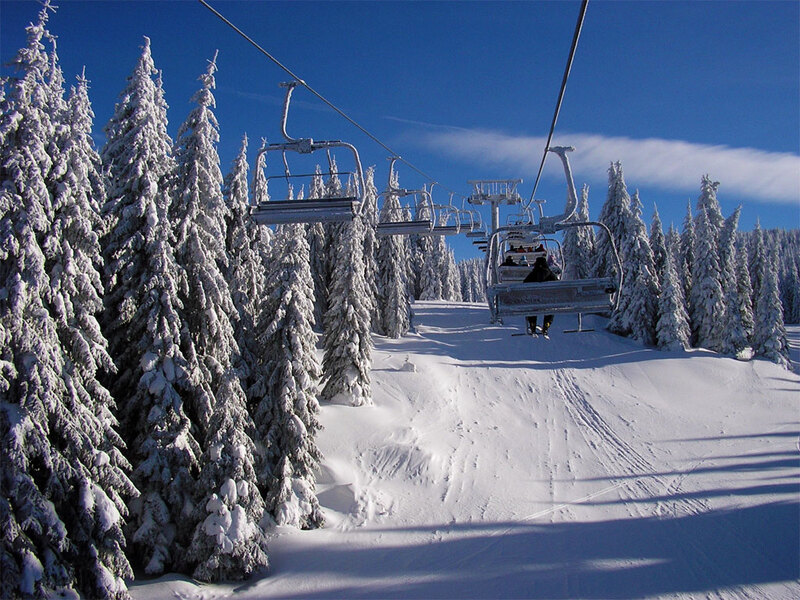 Apart from skiers and snowboarders, the four-person chairlift “Pancic Peak” also transports visitors who would like to see the panoramic view of the Kopaonik ski resort.